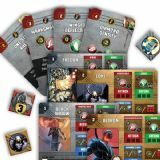 Avengers Initiative, the first expansion for Marvel Strike Teams, features some of Marvel's most powerful villains, including Loki, the Asgardian god of mischief, and Ultron, the would-be world conqueror. 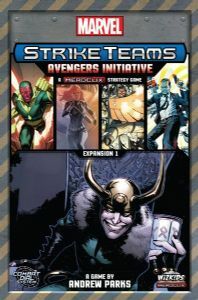 Standing against them are some of Earth's Mightiest Heroes, including Vision, Black Widow, and Falcon, accompanied by their ally from S.H.I.E.L.D., Agent Phil Coulson. However, the villainous masterminds are not without their own allies, including the inimitable Absorbing Man and the unpredictable Agent Grant Ward. 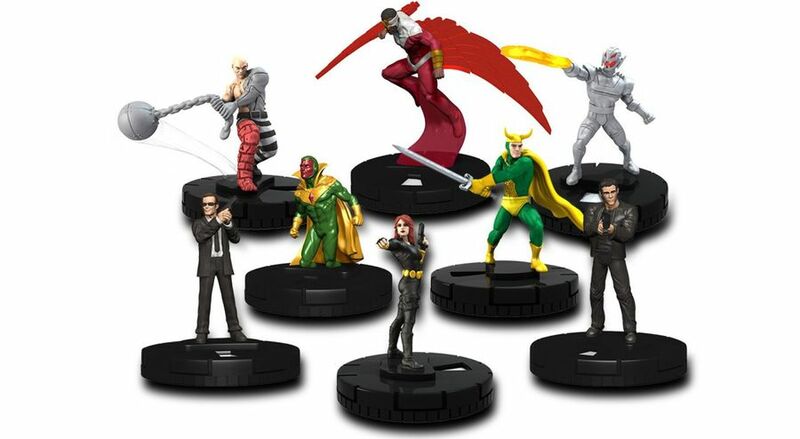 Track your stats from game to game across your campaign using the HeroClix combat dial.